Join Mr. Zach for a fun, interactive story time for the family! Soccer Shots is the premier youth soccer experience for children ages 2-9. 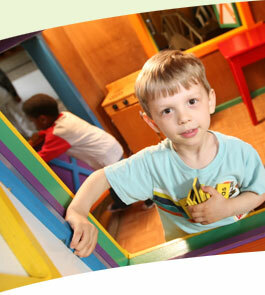 Smith members at the Play Hero and Play Champion levels receive a 10% registration discount! 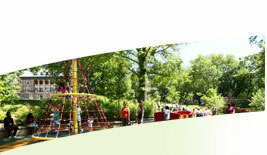 Email info@smithplayground.org for the discount code and register here. Free household admission for ACCESS card holders. Free or discounted household admission for Smith members.